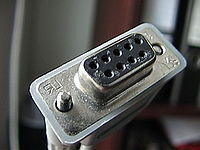 RS232, if no RS232 port is available on the computer use a separate USB-RS232 converter or a real RS232 extension card. 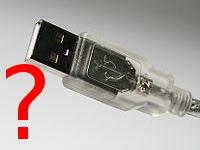 Some CS manufacturers are developing USB interfaces with special proprietary device drivers which are only tested by them self. 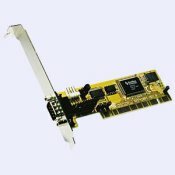 Also they do not open the sources or publish the specs; No chance to correct any problem. 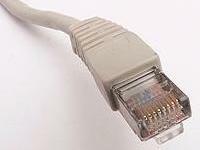 RS232 and Ethernet are industrial standards which have been proven to be accurate and solid state. All Operating Systems are supporting both "out of the box". 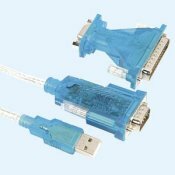 Most current computers do not offer a serial interface. When connecting different Boosters be sure that the rectifiers and the type of bridge in the power part off the Boosters are working the same way. 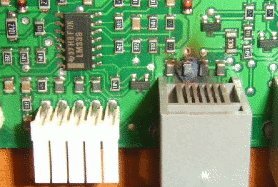 Some Boosters like the Digitrax DB-150 uses full wave rectifiers and a full bridge in the power part, others like the LDT Booster DB2 uses half way rectifiers and a half bridge in the power part. Any system has its own low potential. If you mix these types of Boosters you must not connect the low potentials, if you do you can destroy the Booster or Transformer.